Have we truly considered the beauty of the Mind of God? He is both the Creator of worlds and the Creator of butterflies, every intricate and minute particle. He is the Artist of rainbow colors, fall splendor, and white sands. His creativity is evidenced in each snowflake, each seashell, each pebble, and each seed. The Mind of God is imaginative in design. He made the tiny hummingbird and the flamboyant peacock, the bleating lamb and the growling tiger. His protective design allows the color-changing chameleon, the shape-shifting mimic octopus, and the winter white/summer brown snowshoe hare to merge with its environment and thrive. God has a Mind beyond the scope of any scientist’s understanding. Albert Einstein, an acknowledged agnostic and theoretical physicist who developed the general theory of relativity, wrote this in 1954, “I don’t try to imagine a God; it suffices to stand in awe of the structure of the world, insofar as it allows our inadequate senses to appreciate it.”¹ Einstein later made this statement in 1955: “I want to know how God created this world. I’m not interested in this or that phenomenon, in the spectrum of this or that element. I want to know His thoughts; the rest are details.” ² A man whose name is usually associated with the highest form of human genius does not know how this world was created, cannot find the answer in science, and is in awe of the structure– as designed by God. 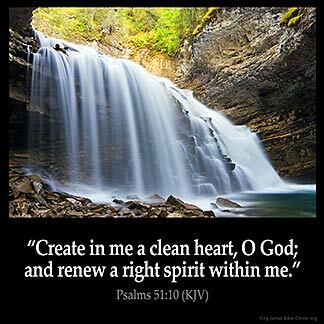 The Mind of God created man, granting him the mind to choose. How does one comprehend the awesome wisdom of the Creator of everything in this decision to grant mankind the choice to love and worship Him or deny and turn from Him. This beautiful Mind of our Father sent His only begotten Son to die for us, His adopted children, offspring who could love Him or reject Him. 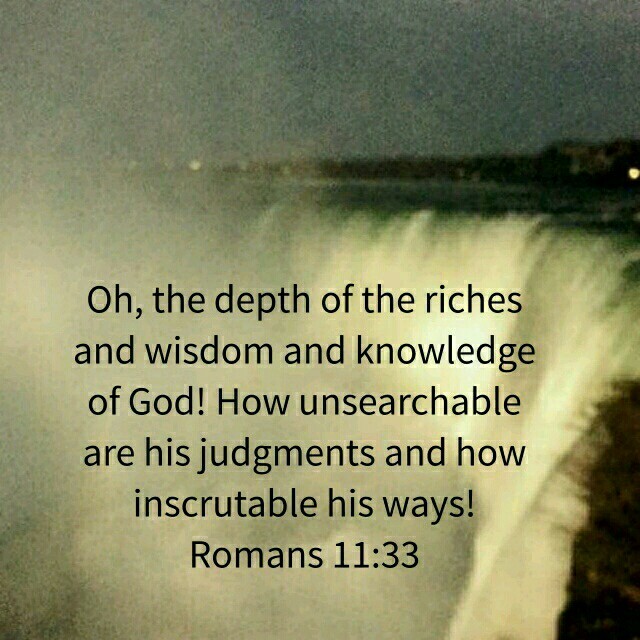 33) Oh, the depth of the riches of the wisdom and knowledge of God! 34) “Who has known the mind of the Lord? 36) For from him and through him and for him are all things. ² From E. Salaman, “A Talk With Einstein,” The Listener 54 (1955), pp. 370-371, quoted in Jammer, p. 123.